A roundup of the most jaw-dropping, trichome-rich cannabis photography uploaded by Leafly members. 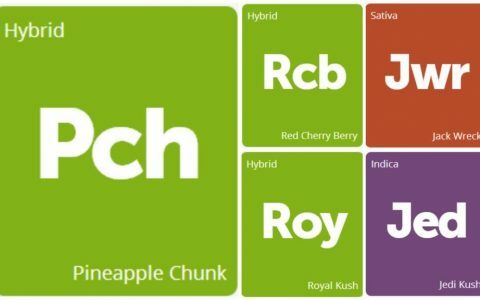 This week’s new strains are elite varieties developed by esteemed breeders in the cannabis community. 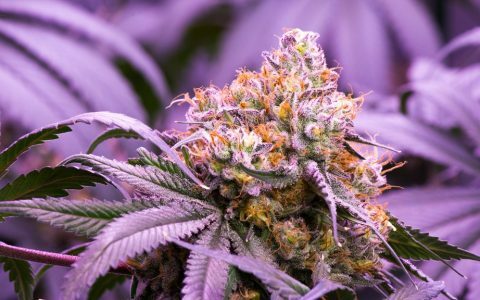 Let us know what you think of these newcomers in a strain review!